What’s Your Deal with Fear? 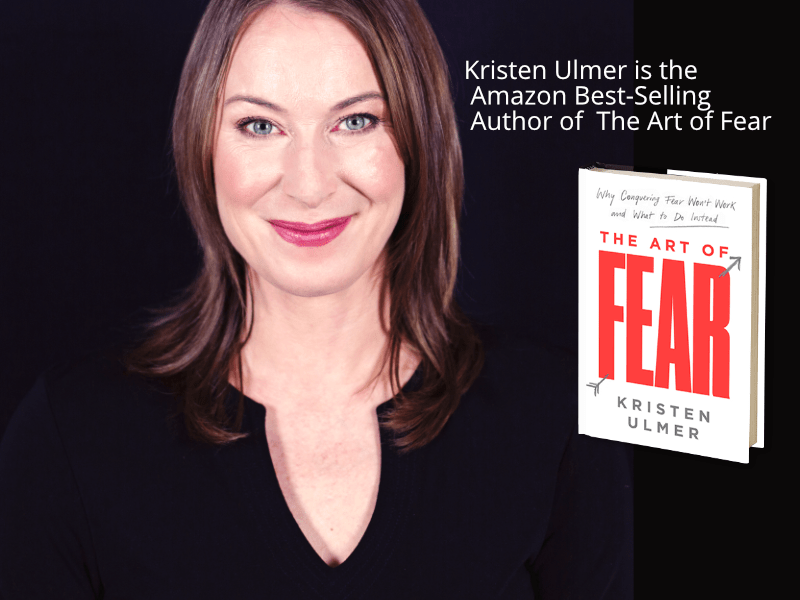 Learn about your fear with Kristen and see what is Up with that nagging emotion! These webinars will help you get out of a slump, sleep better, permanently feel less fear and anxiety, be more productive, have better relationships and so much more. Join Kristen for this non-threatening, fun, interactive online adventure where you experience in no uncertain terms, what the cause of your fear and anxiety problems are (it’s not the great mystery you think it is, but it is unlike anything you’ve ever considered before) and a clear, easy practice to end these problems permanently. Expect to be totally blown away by what you learn, excited about your future, and be armed with a clear road map for the rest of your life that seems so easy, and so obvious, that you’ll be amazed you never thought of it before. Anonymously, all while in the privacy of your own home. The webinars will be capped at a small number so you’re sure to have a personal experience. You will also be provided with worksheets and other handouts to help you go all the way with this incredible opportunity. You must sign up for the whole series of four events. If you miss them live, note they will be recorded and easily replayed. If the experience doesn’t offer you a real solution that takes root and starts to transform your life right away, write to give us feedback within 30 days for a full refund. After 30 days, there is no longer a refund. And today you get them for 20% off, making your investment in your future peace and aliveness a mere $147, saving you thousands of dollars off what it would cost to work with me privately.